Just a few things to bear in mind when planning a trip to Sri Lanka. Remember to apply for a visa. Get your Electronic Travel Authorisation (ETA) at www.eta.gov.lk. Pack an adapter. Or, make sure to buy one when you arrive. The longest of the three pins are crucial, as it opens the wall socket for the two others. Regular European plug can also be used some places, but in most of the rooms we stayed we needed the one with three plugs. Bring clothes covering your shoulders and knees to dress appropriate. Trishaw/tuk-tuk: Make sure to use a tuk-tuk with meter, AND, ask them to actually use it. Unless you want to learn yourself the hard way. 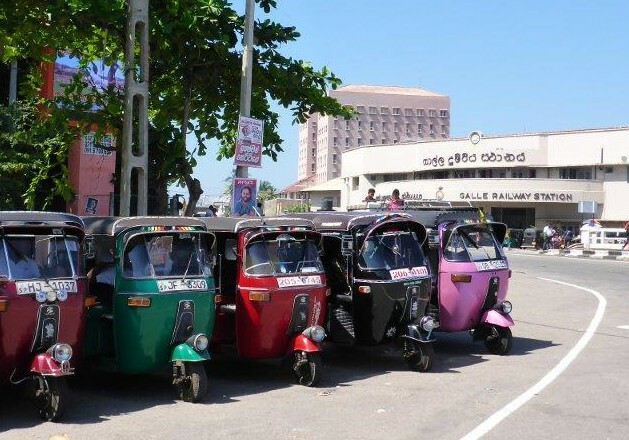 It is harder to find metered taxis outside Colombo though, but it should not cost more than 50 LKR per kilometre. Agree on a price before you get in. Tuk-tuk’s lined up. Which one to choose? Phone card: Unless you are planning on a serious mobile detox, you really should buy a local SIM card. We got the Tourist Plan from Dialog, apparently the largest network in Sri Lanka. The SIM card in itself you can easily get in small kiosks, as well as the reload cards. There is a special deal for tourist as well, giving quite good prepaid inclusions of local and international calls as well as a large amount of mobile data. You will be set back the whole amount you pay for the local deal in just a few minutes on your own national number, so it is absolutely worth it. And if you need to, you can easily reload almost anywhere. Early closing hours: Be prepared for an early night. Most restaurants and bars close around 22 or 23, with a few exceptions. Trains: To prebook tickets cost more, but sometimes you just cannot risk the seats to be sold out. As a foreigner, prepare to pay a higher price than the locals do. When buying a ticket at the train station, there are separate counters for buying tickets to the different classes. Or, you will sometimes find that each counter handle only one or a few destinations, while others handle the further. During our trip we travelled by train in all three classes. The 1st class coach had AC and therefore closed windows, which were almost impossible to look through. I would absolutely choose 2nd or 3rd class instead, as they have fans instead, and therefor possibility to open the windows. The only difference between 2nd and 3rd was that the seats on the latter were formed more as a bench than separate seats, but still comfortable. 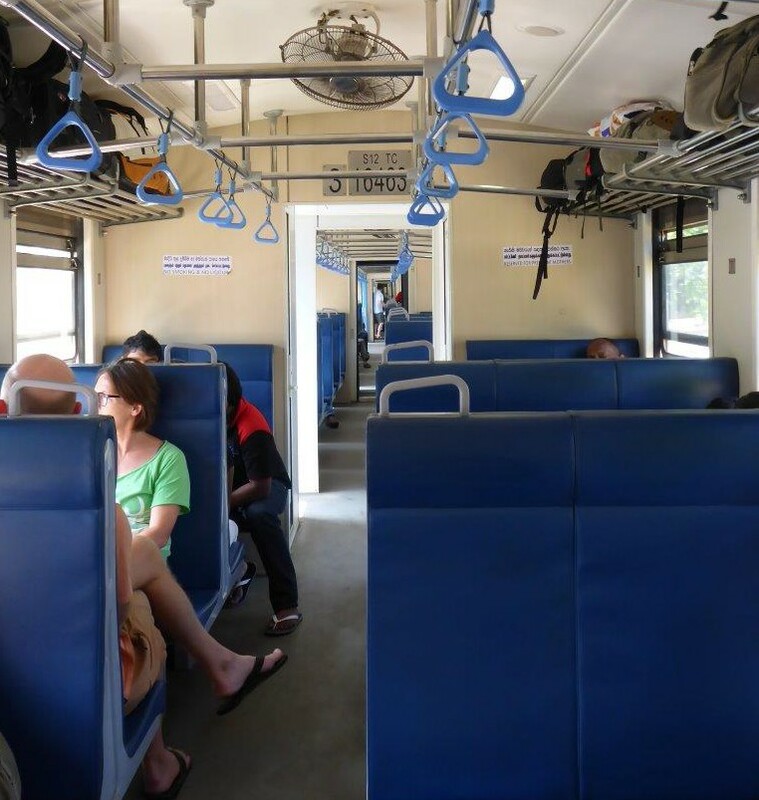 Find train schedules and more information about Sri Lanka Railways. 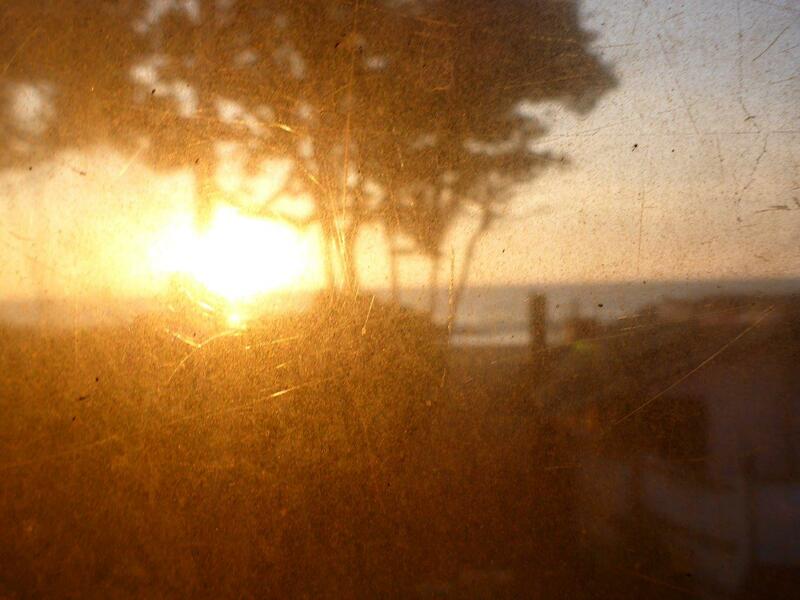 Trying to look through the window at the train from Galle to Colombo. 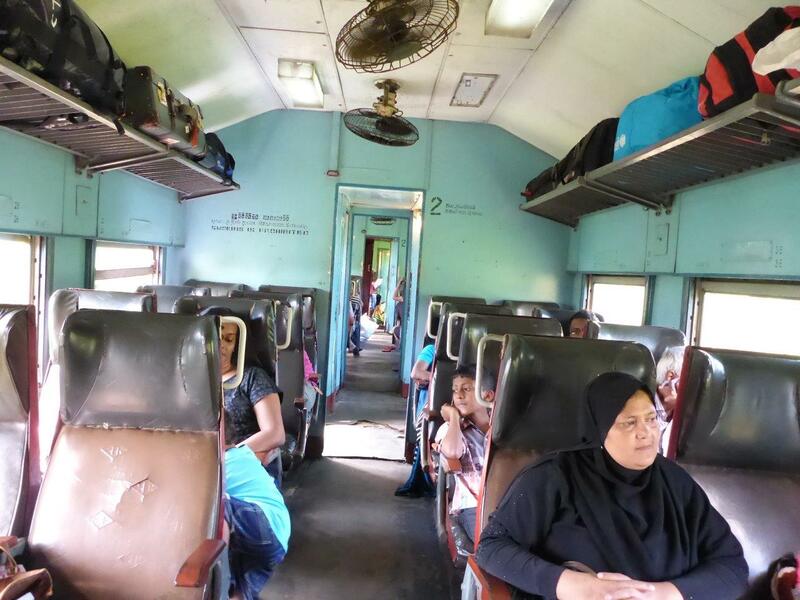 2nd class on the train from Colombo to Polonnaruwa. 3rd class on the train from Kandy to Hatton. Car with driver is very convenient, as you can stop along the way whenever you want to. ATMs are widely found, but not all of them accept all types of cards. I had trouble with my Visa, but just try the next one. Etiquette guidelines in religious places: dress appropriate, hats and shoes must be removed as well. Last, but not least; Many of the people we met were genuinely friendly and helpful, but unfortunately there are exceptions. Use your head and a certain skepticism. Read more posts from Sri Lanka. Great post! We head to Sri Lanka in 2 weeks and didnt even think about the sim card or the plugs! Thanks for this 🙂 How long did you go there for? You are welcome! We stayed for two weeks. I am planning to post our travel route including how we got around from place to place, where we stayed and links to the different experiences by today or tomorrow, so stay tuned 🙂 Have you made plans where to go yet?